See more photos from FRHI Hotels & Resorts Global Meetings Exchange, which hosted more than 100 event planners from around the world in Monte Carlo last weekend (9-12 July). 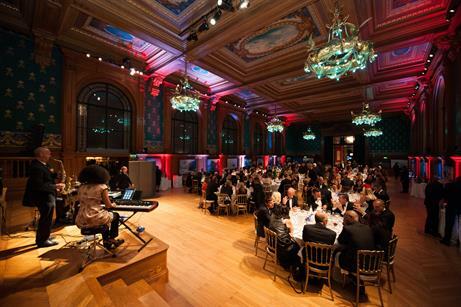 The four-day event included one-to-one meetings, content sessions, activities and evening receptions and dinners. 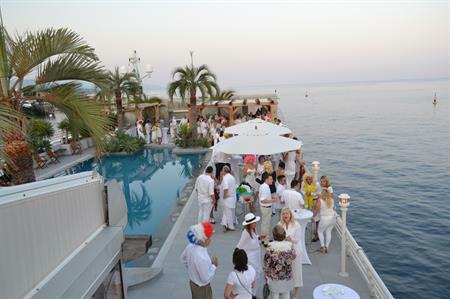 These included a welcome reception at Nikki Beach at the Fairmont Monte Carlo, gala dinner at the Oceanographic Museum, classic car rally, helicopter and speed boat rides, and a 'white and bright' themed farewell party at Key Largo.